You could make Mom breakfast in bed on Sunday morning, but why run the risk of burning that French Toast you slaved over? 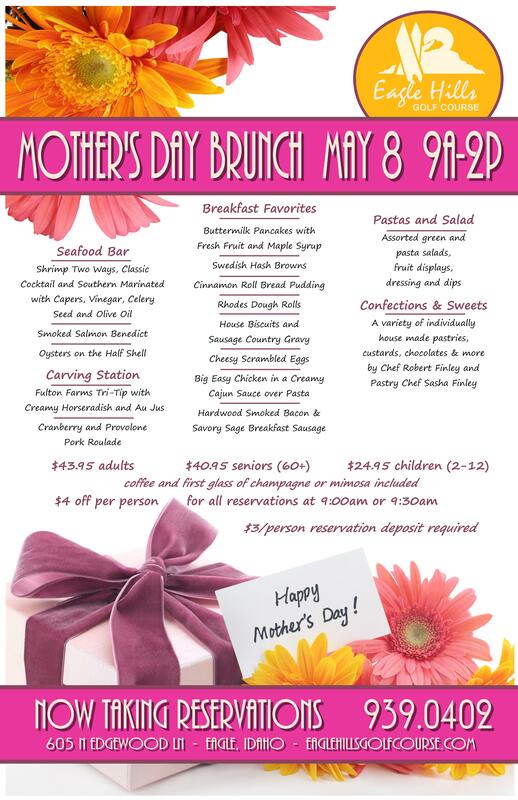 Take Mom to one of these incredible Mother's Day brunches or dinners across the Treasure Valley! Bounce houses for the littles. Beer, wine, bloody marys and mimosas available for adults. Four course Mother's Day dinner includes complimentary flowers and a Oso de la Mama cocktail made with gin, mango ginger shrub, lemon, honey and prosecco.